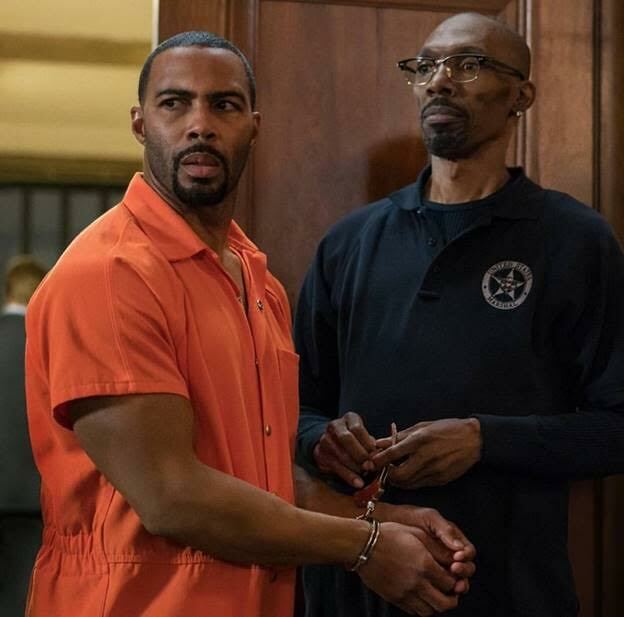 Murphy, the brother of comedian Eddie Murphy, is best known for his work in “Meet the Blacks,” and “Chappelle’s Show.” On “Power” he will portray guard Marshal Williams. “Power” remains Showtime’s highest-rated series, averaging more than 6.5 million viewers per episode in season 3. Executive produced by Curtis “50 Cent” Jackson and Courtney A. Kemp (The Good Wife), “Power” was renewed for a fourth and fifth season. S4 returns this summer on the heels of Ghost’s highly publicized arrest for the murder of FBI Agent Greg Knox — a crime he did not commit. (L-R) Recording artists Kristal Lyndriette, Shyann Roberts, Ashly Williams, Brienna DeVlugt and Gabby Carreiro of June’s Diary attend the 13th annual Bike Show at Georgia World Congress Center on July 16, 2016 in Atlanta, Georgia. Hear their version of the song in the clip below. Group members have been taking viewers by storm with their melodic renditions of popular hit songs such as of Drake’s “Hotline Bling” on Rowland’s “Chasing Destiny” talent search show. The ladies released their first official original singles “All of Us” and L.A.N.C.E in June of 2016, and are set to hit the stage at ESSENCE Festival 2017.